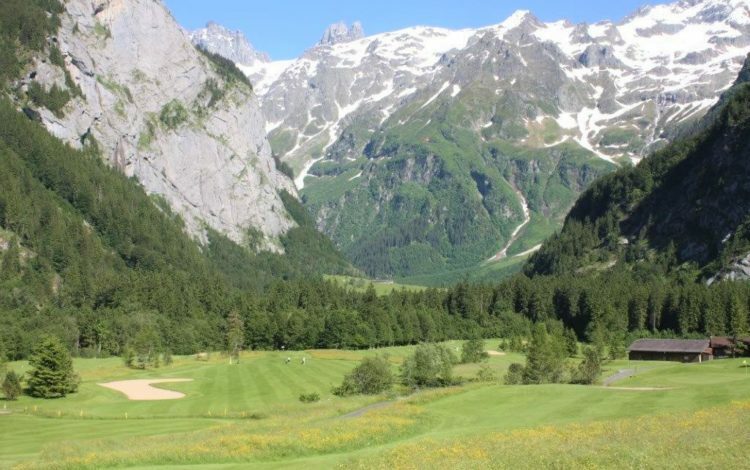 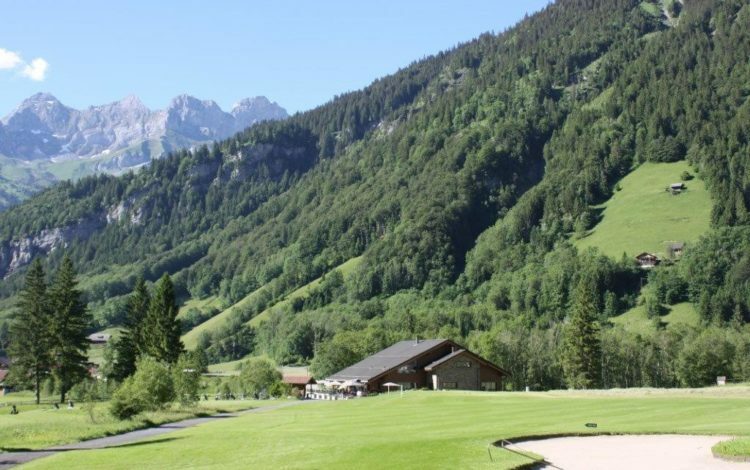 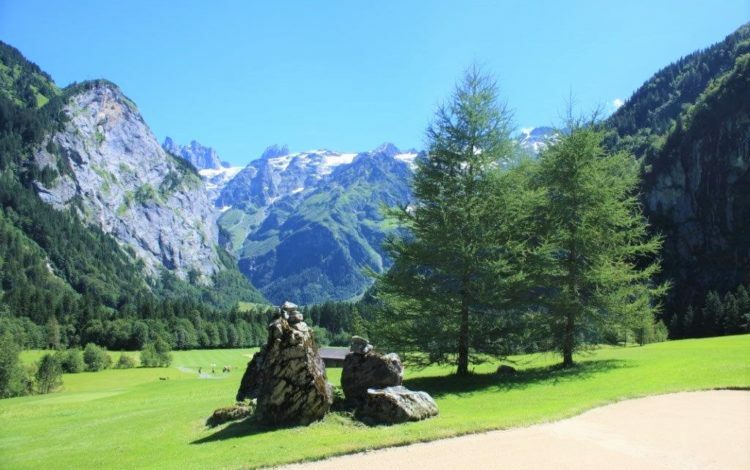 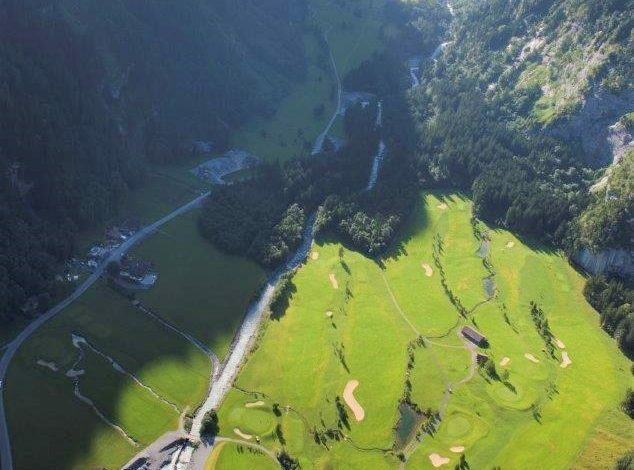 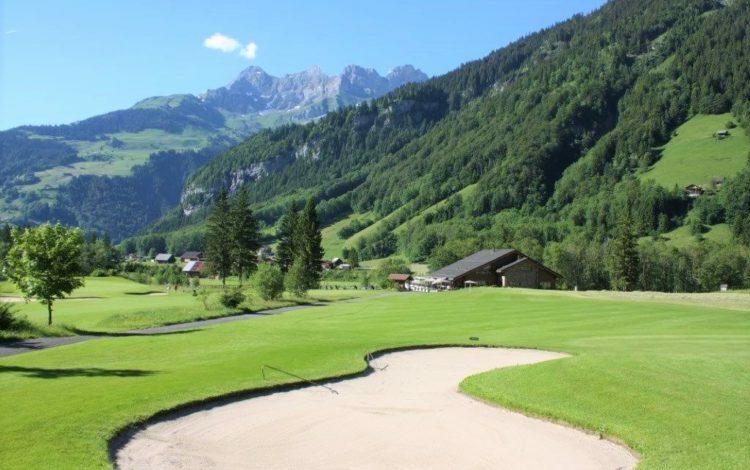 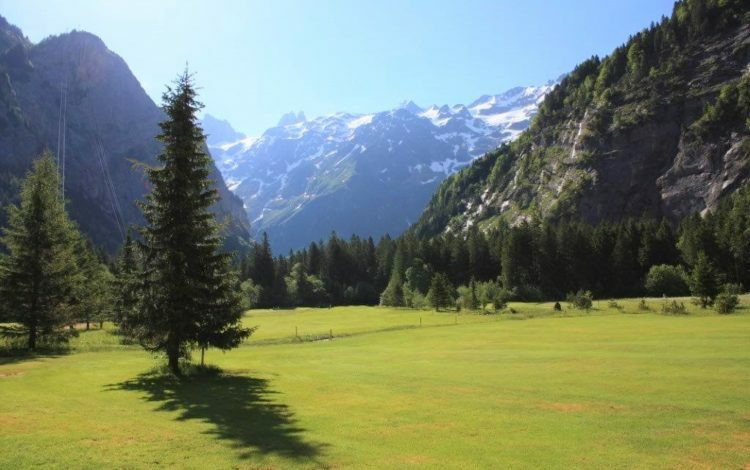 The 18-hole Engelberg golf course, some 15 miles south of Lake Lucerne, is tucked away in a broad text-book-flat alpine valley some 3,300 feet above sea level. 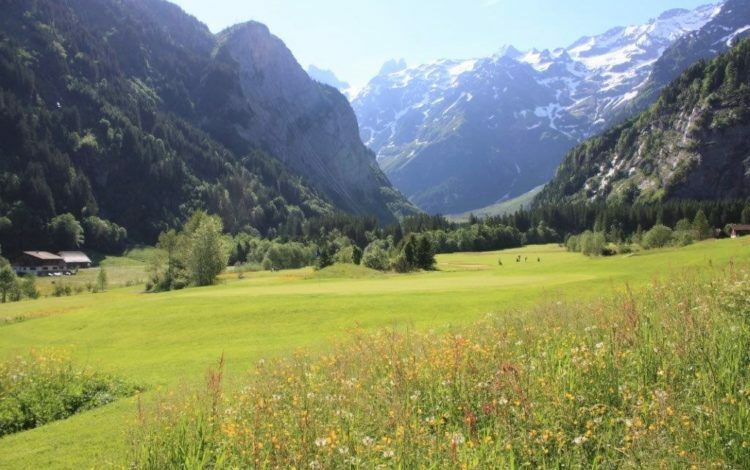 The course is maintained to the highest standards, but it’s only while playing on flat terrain that you can enjoy mountain scenery at its most majestic. 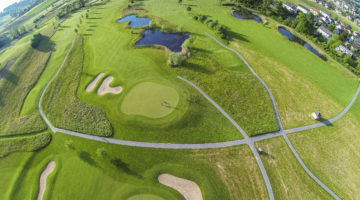 Although at just over 6,000 yards, the course is shorter than normal, but does have some surprises up its sleeve in the form of a series of challenging sand bunkers and natural obstacles. 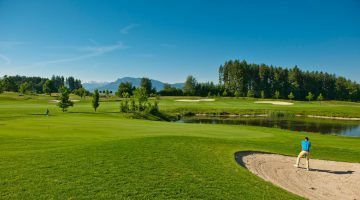 Green fee players are welcome to take advantage of the attractions of this golf course just as much as tourists and hotel guests. 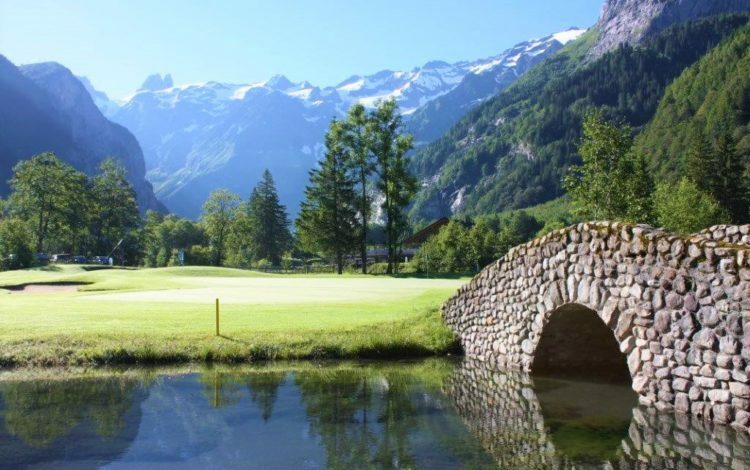 If you’re planning a golf day, or better yet, a weekend trip, then make sure to put the Engelberg-Titlis Golf Club high on your list. 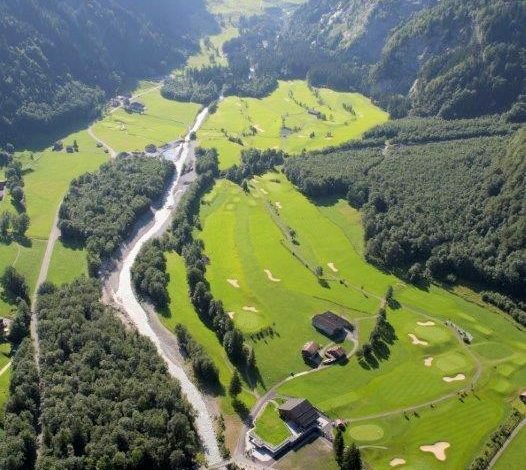 Sheltered driving range, golf academy. 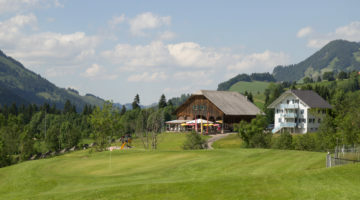 Members of ASG Clubs, Members of international recognized golf clubs/associations, ASGI-, GolfCard Migros-Members with Handicap 45 or less are welcome from Monday to Friday, with Handicap 36 from Monday to Sunday.